The Funday Sunday Club – held on the first Sunday of each month – is a fun interactive ‘make & do’ kids club where children will be able to make all sorts of cool things in their craft workshops as well as join Camp Rock and Elf School, and the great thing is it’s completely free! 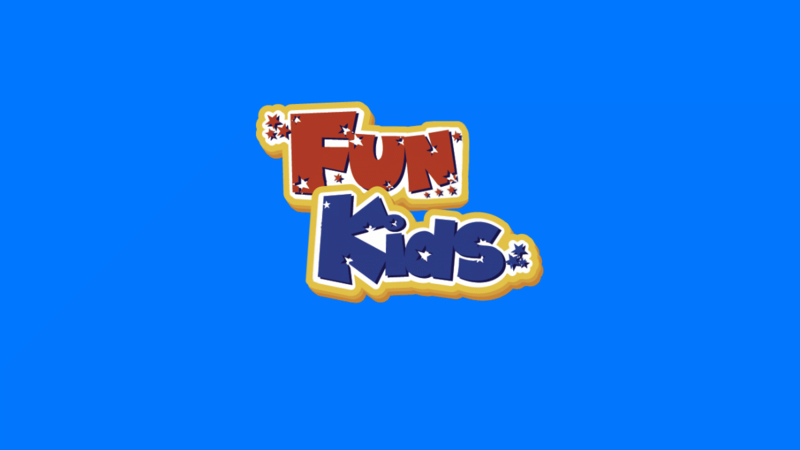 Each month has a different theme and there are free goodies and competitions at each session for all Funday Sunday Kids. They haven’t forgotten the parents either. On joining the club kids will get a club badge and membership card, the reverse of which is a loyalty card that gets stamped at each visit to earn goodies such as free coffees, pampering, Odeon tickets and more. Create space themed pencil cases and be the envy of your classmates! Make sure you’re early to join in the fun as the first 100 children will get a free astro gift! Parents are also encouraged to join in the fun! Make ghostly puppets and monster masks using recycled materials. Show off your Halloween costumes at their special fancy dress parade at 1 pm, with prizes given for the best outfits. Make sure you’re early to join in the fun as the first 100 children will get a free spooky gift!